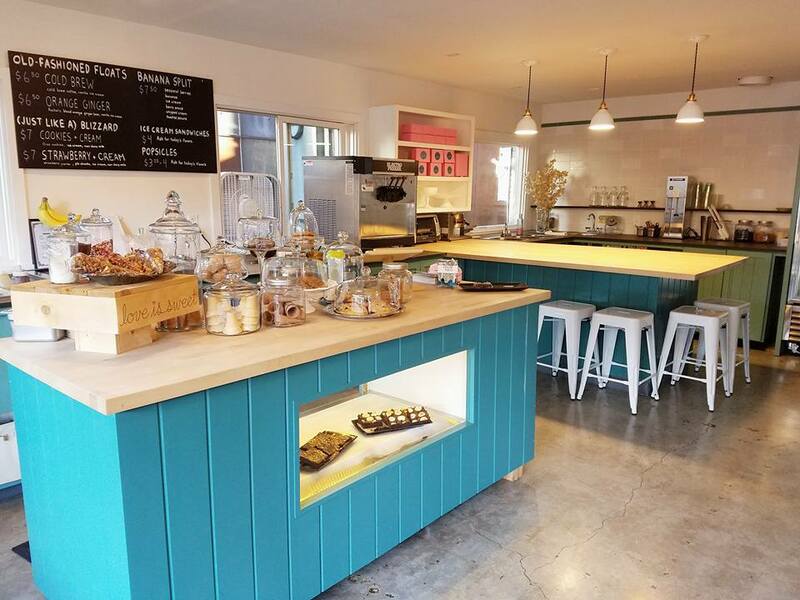 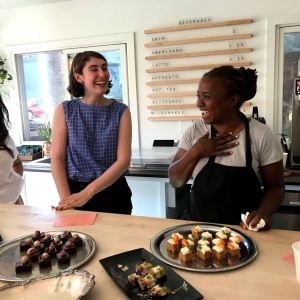 Satisfy your vegan sweet tooth at Makini Howell’s sugar-y addition to her vegan empire, her enchanting vegan dessert shop, Sugar Plum. From soft-serve, to warm cookies, to blizzards, to cakes, the shop’s ever-evolving menu has it all. 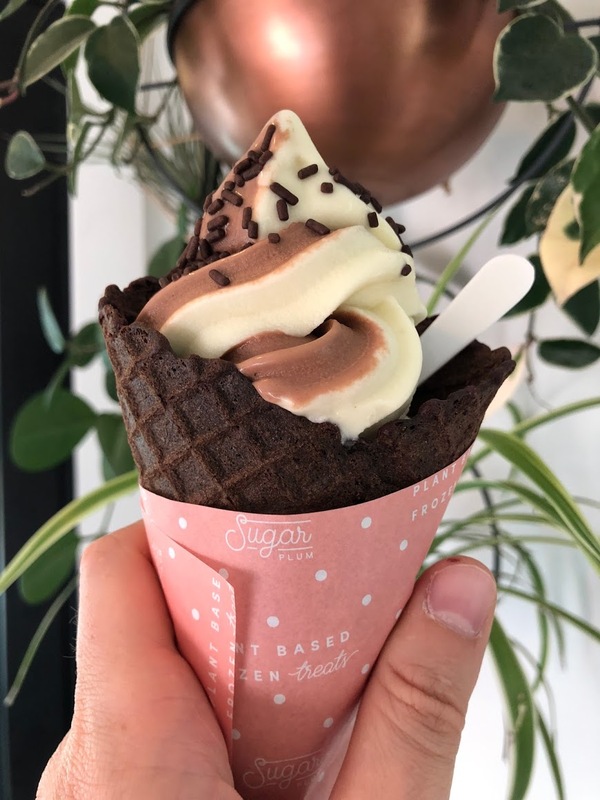 Sugar Plum, Makini’s vegan dessert shop, was the very first shop to offer vegan ice cream in Seattle!